With our predicted growth, we seek dedicated and talented teachers to help make our vision of inspiring minds, engaging hearts and shaping futures a reality. 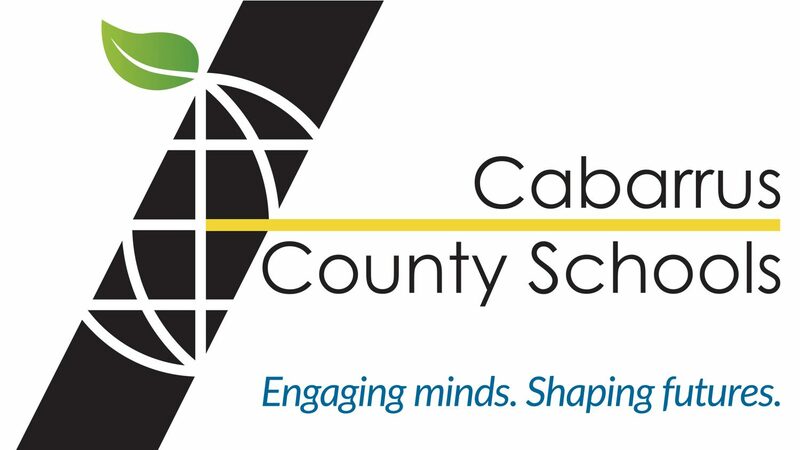 Progressive, innovative and child-centered are just a few words used to describe Cabarrus County Schools. Our students are educated by highly trained, talented, professional and caring teachers in classrooms infused with the technology, tools and resources needed to help them reach their potential. Our district is among the largest school systems in North Carolina, educating nearly 33,000 students for the 2017-18 school year. 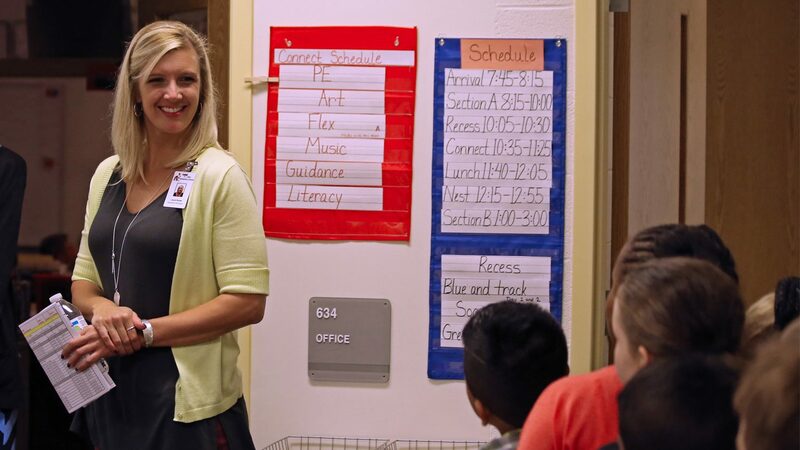 Cabarrus County Schools is predicted to grow by 500-1,000 students each year for the next 10 years. We are one of the largest employers in Cabarrus County – with approximately 4,000 employees. We offer students a broad range of educational opportunities and experiences. Everything from a time-tested traditional education to STEM (science, technology, engineering and math), International Baccalaureate and language immersion to career and technical education, global studies, early colleges, fine arts and athletics to world languages, exceptional children, and gifted education – clearly setting us apart. High school students can enroll in one of our National Academy Foundation-certified learning academies that focus on information technology, biotechnology and health sciences, engineering and automation, energy and sustainability, or hospitality and finance. Cabarrus County Schools is excited to have the opportunity to partner with the TIP Teaching Scholars Award program. With our predicted growth, we are seeking dedicated and talented teachers to help make our vision of inspiring minds, engaging hearts and shaping futures a reality. Join an effective teaching community in a vibrant area. We're just 15 minutes from Charlotte. So you can enjoy lower taxes, less traffic and a smaller community, while also having quick access to the Carolina Panthers, Charlotte Hornets, PNC Music Pavilion, arts and cultural centers, and more. Plus, you would join a teaching community that has ranked No. 1 for teaching effectiveness for three straight years. We're predicted to grow by 500-1,000 students each year for the next 10 years.